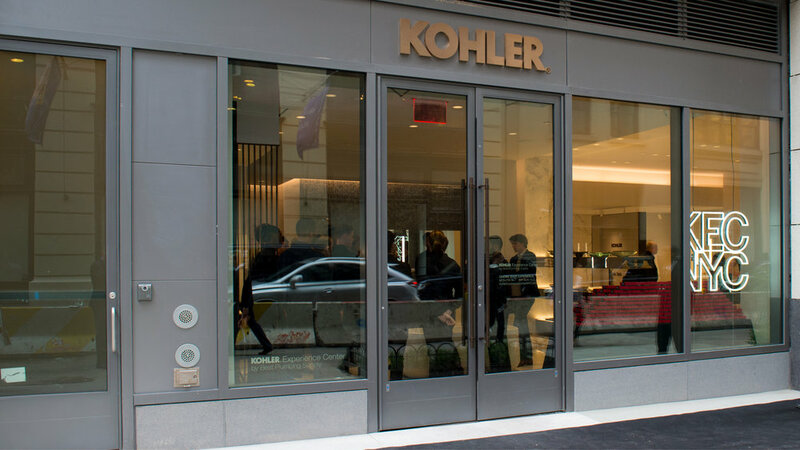 With more than 20 fully functional kitchen and bath displays and our Artist Editions® Gallery, the KOHLER Experience Center lets you connect with KOHLER products in ways you never thought possible—until now. Shop with access to our full global product line and test and experience shower sprays, baths and toilets firsthand. Let inspiration unfold with each new display-room discovery and easily connect with on-site professionals ready to help with your home-design questions. 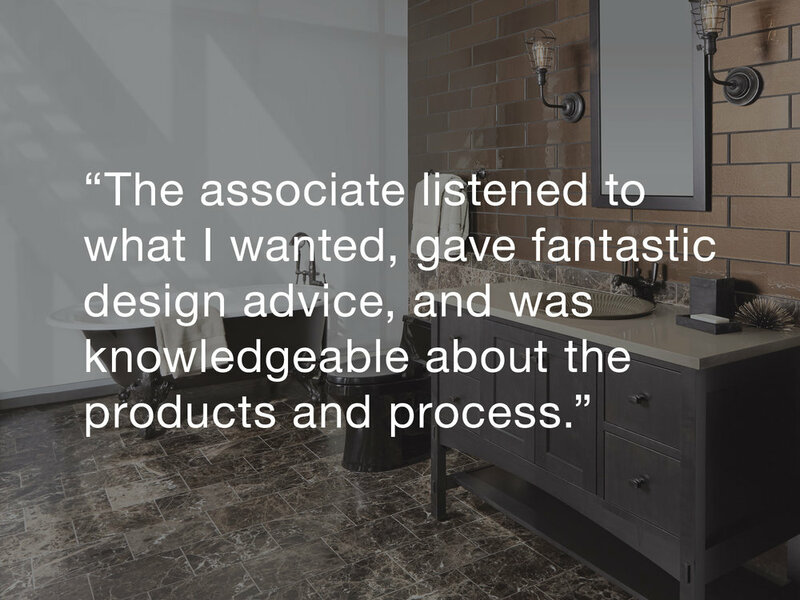 Consult with a design center professional who can provide expert project knowledge and guide you through every step of your kitchen or bathroom design – from budget and products to design styles that fit your space.